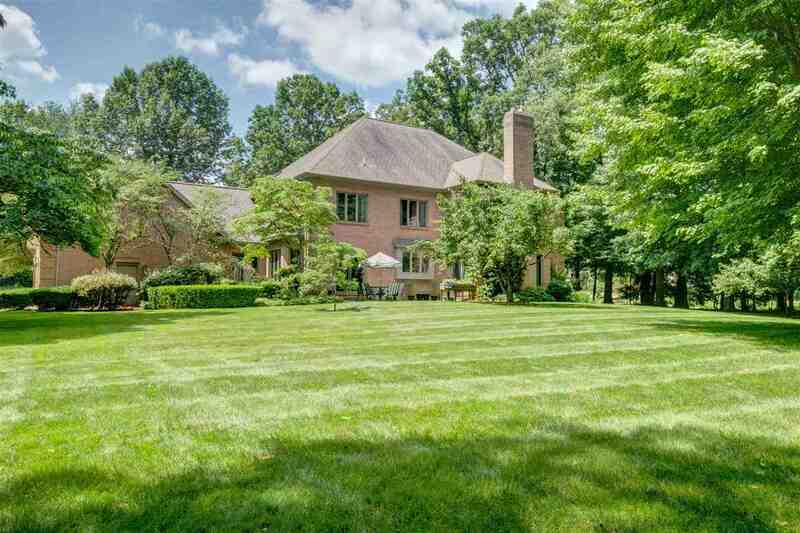 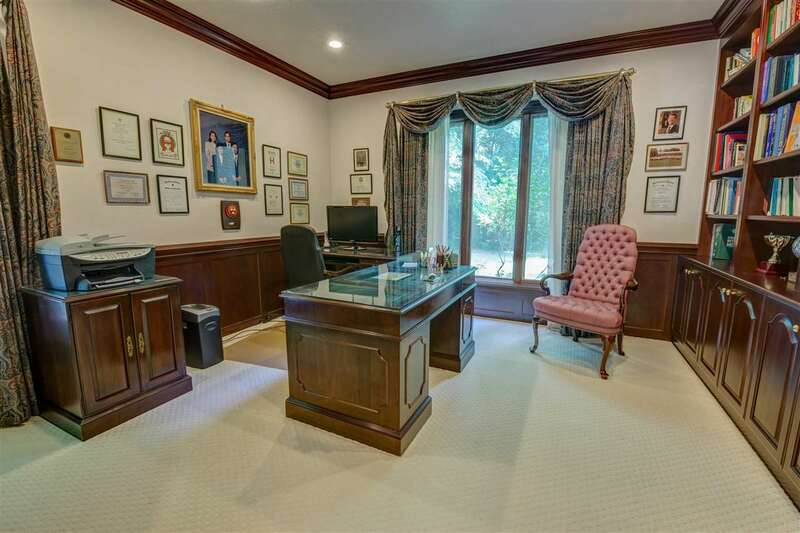 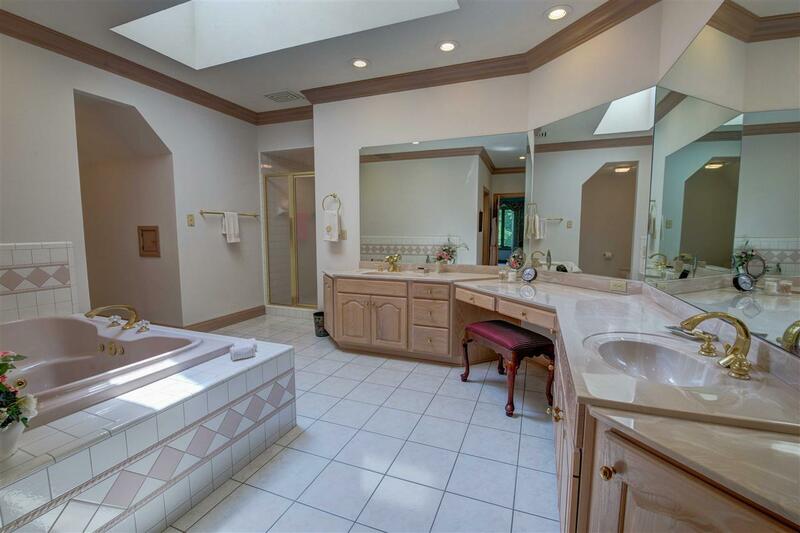 Magnificent all brick one-owner home in exclusive Woodland Hills built by Village Construction. 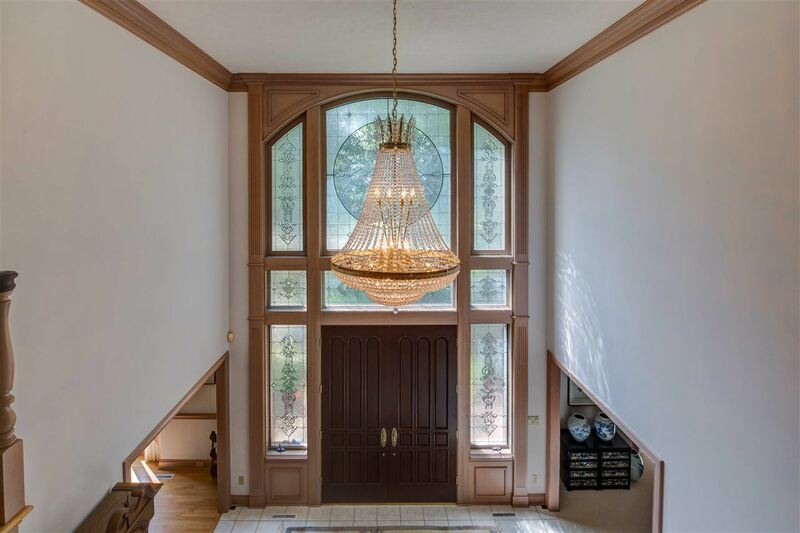 Stunning all brick entrance with custom leaded glass windows and massive entry doors. 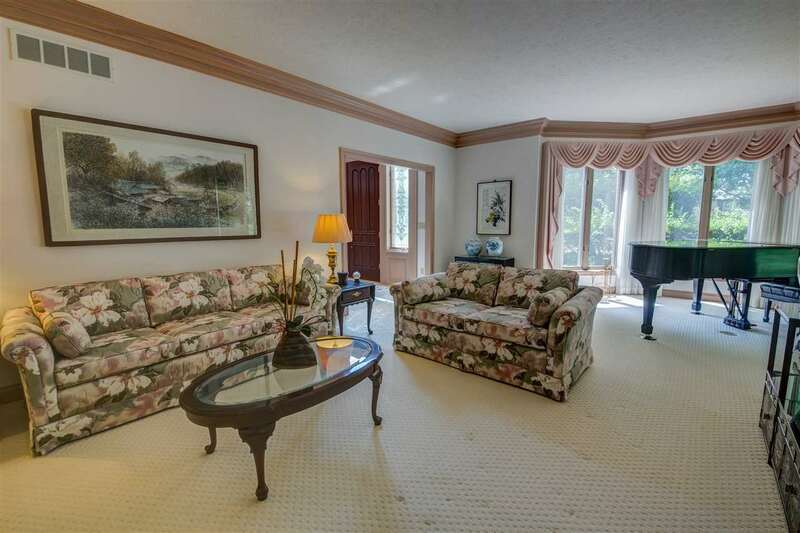 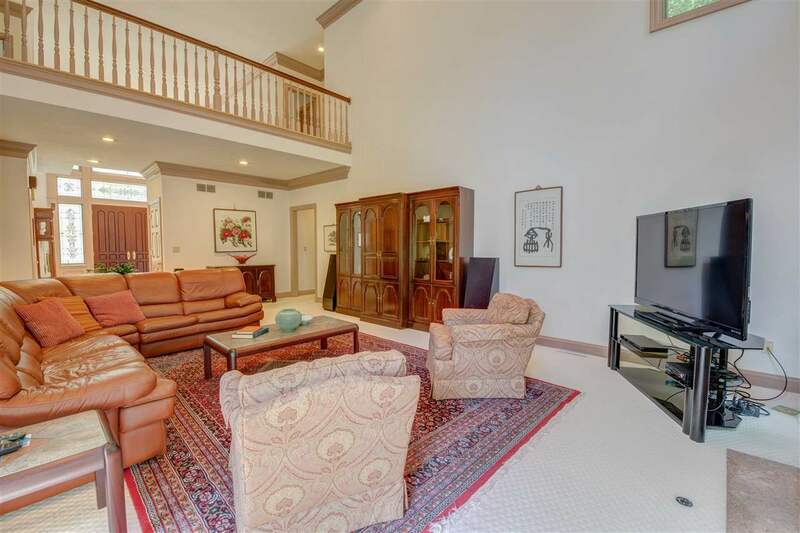 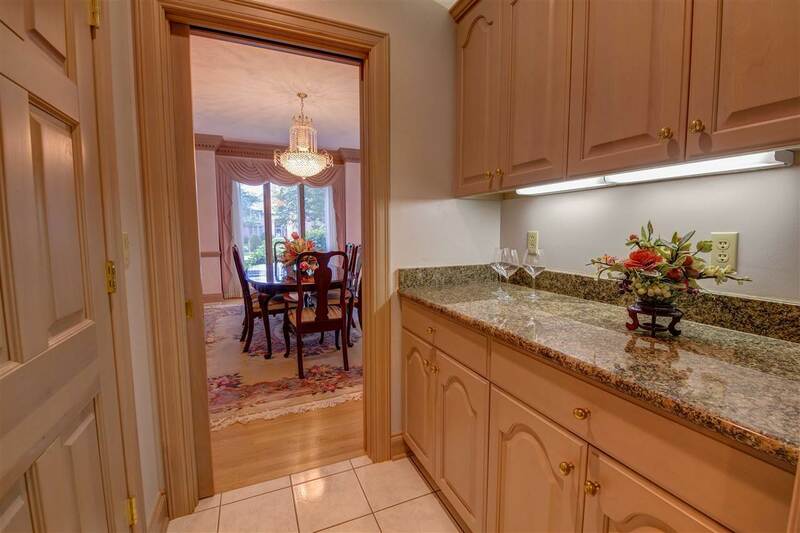 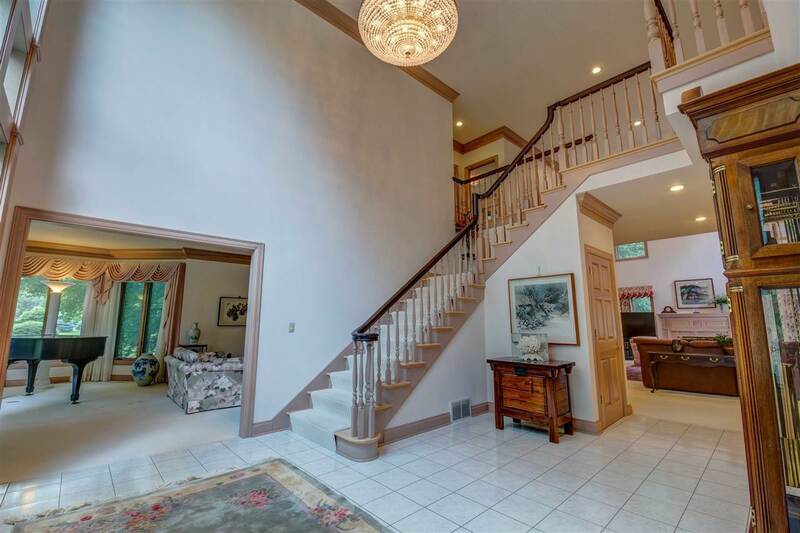 Grande 2-story foyer offers open staircase, tiled floor and imported crystal chandelier. 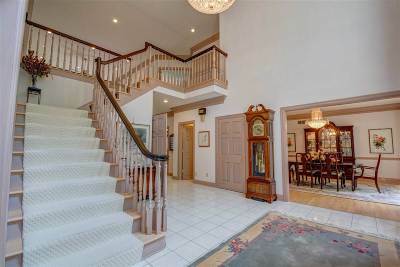 Extensive crown/dental trims, 10&apos; ceilings, 6-panel pocket doors and solid cherry trim and cabinetry with a natural finish. 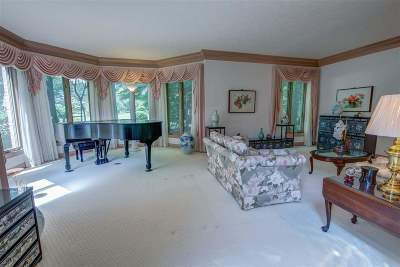 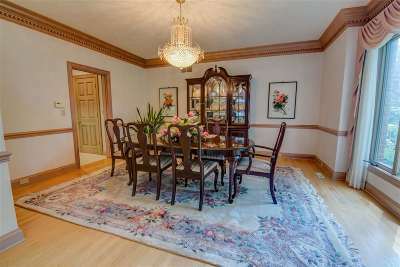 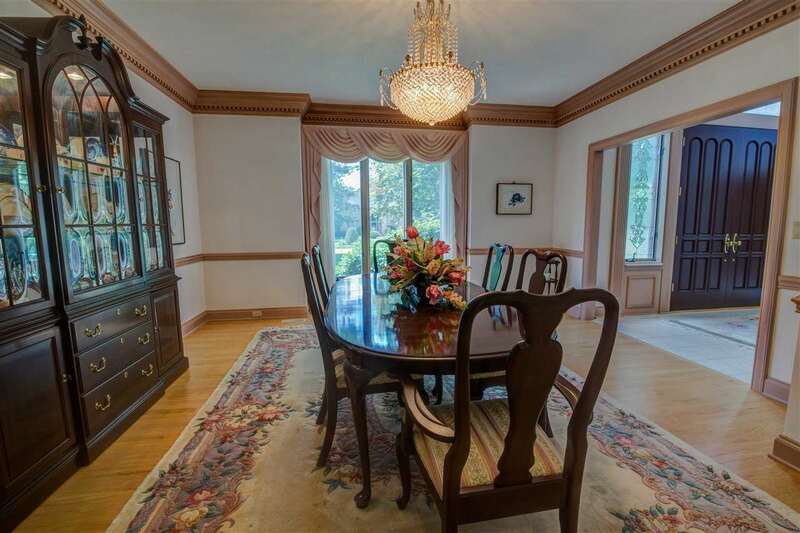 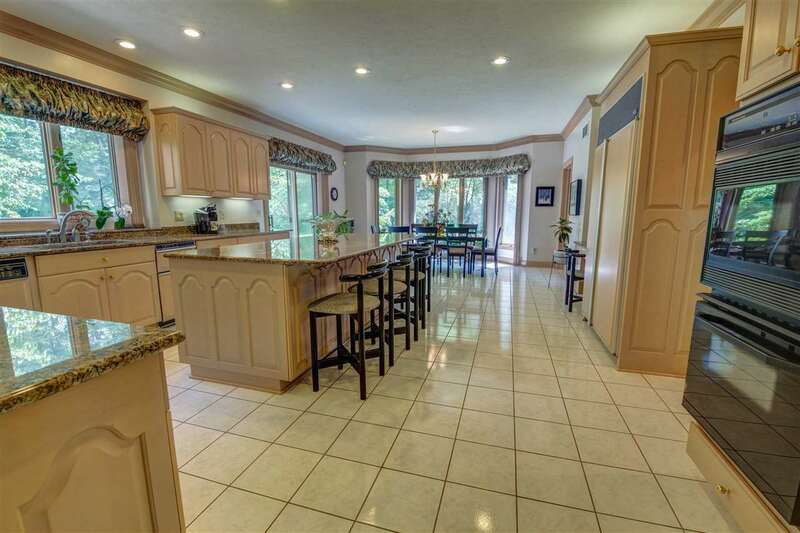 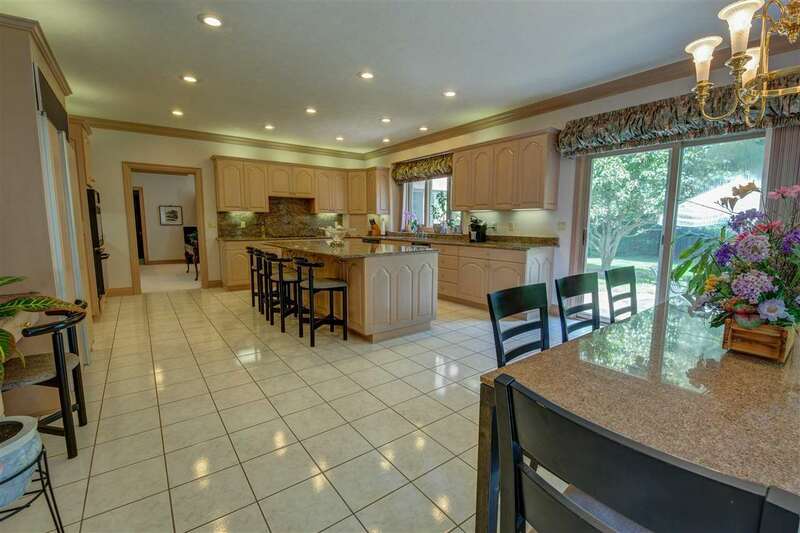 Formal dining room is large enough to host Holiday dinners. 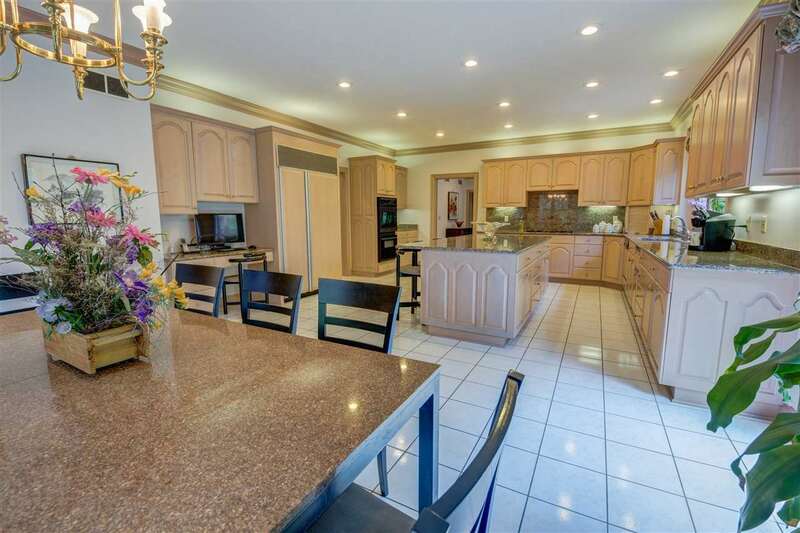 Fantastic eat-in kitchen with all the bells and whistles including abundant cabinet space, 8' x 4' granite island with seating, Sub-Zero refrigerator and don't miss the Butler's pantry! 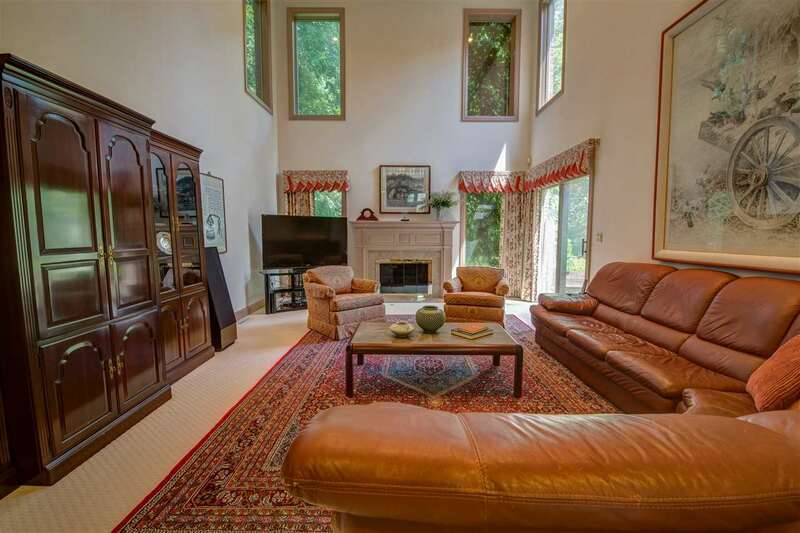 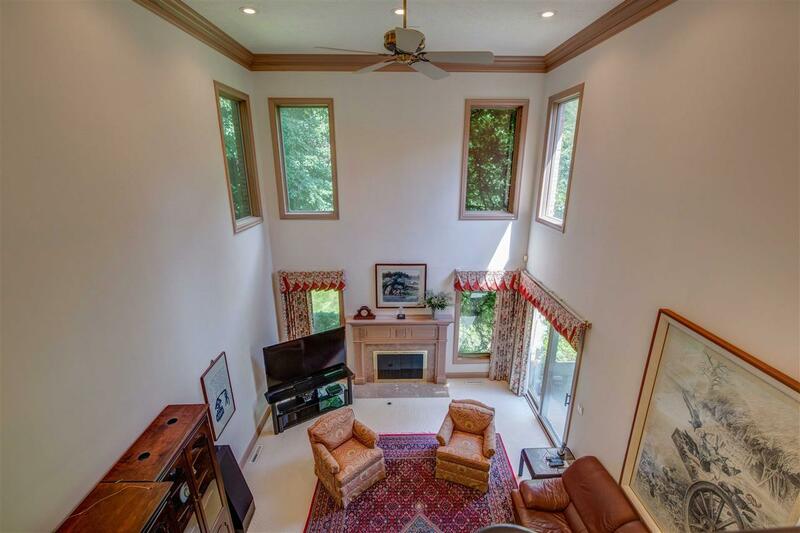 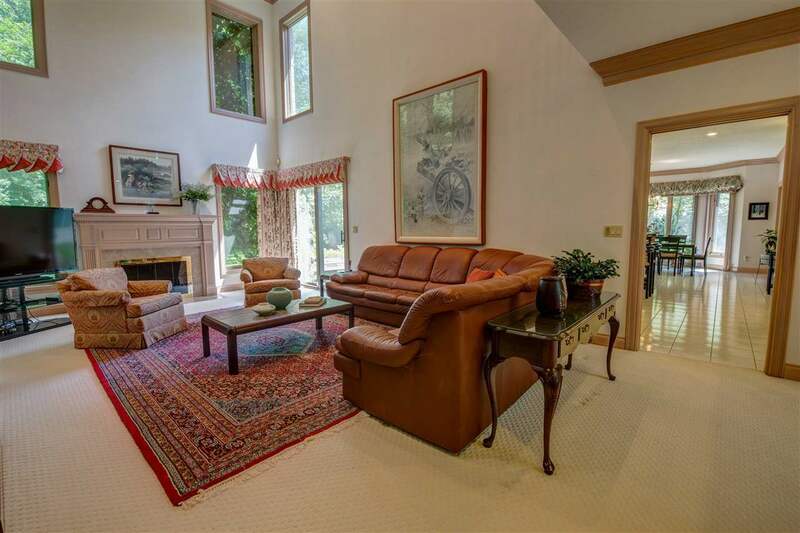 Soaring 2-story Great Room with high windows and gas fireplace. 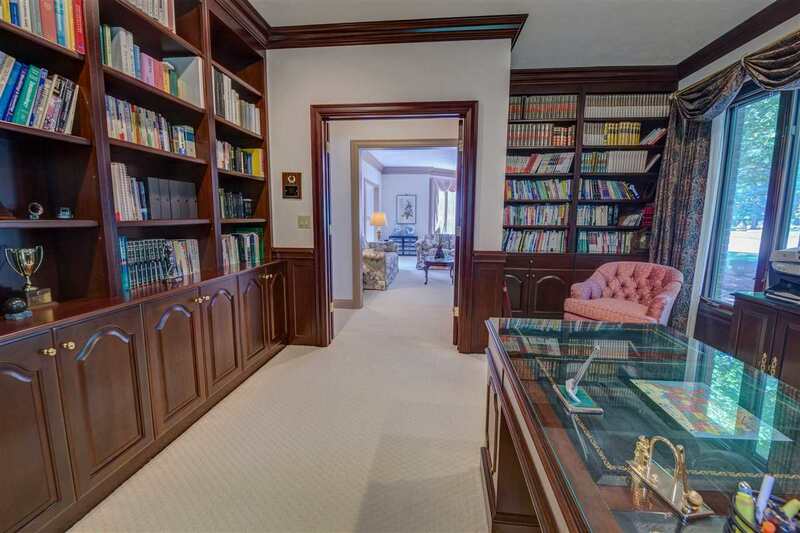 Main floor library offers quiet space with French door design. 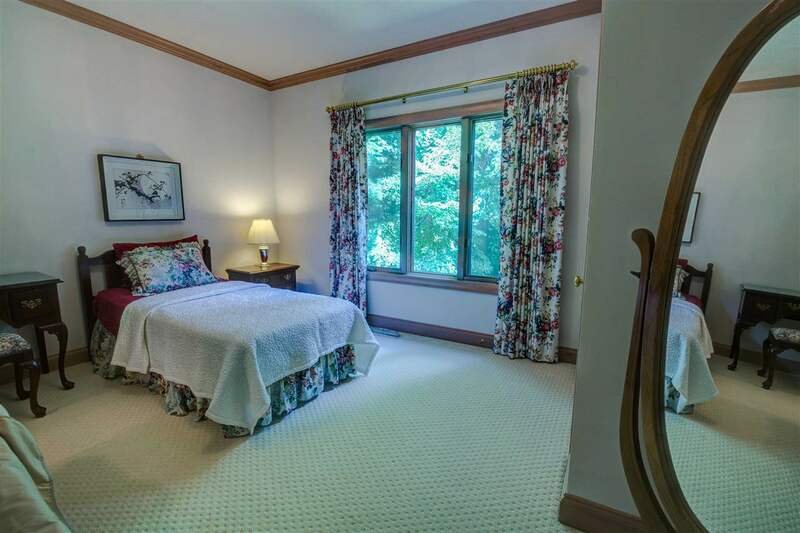 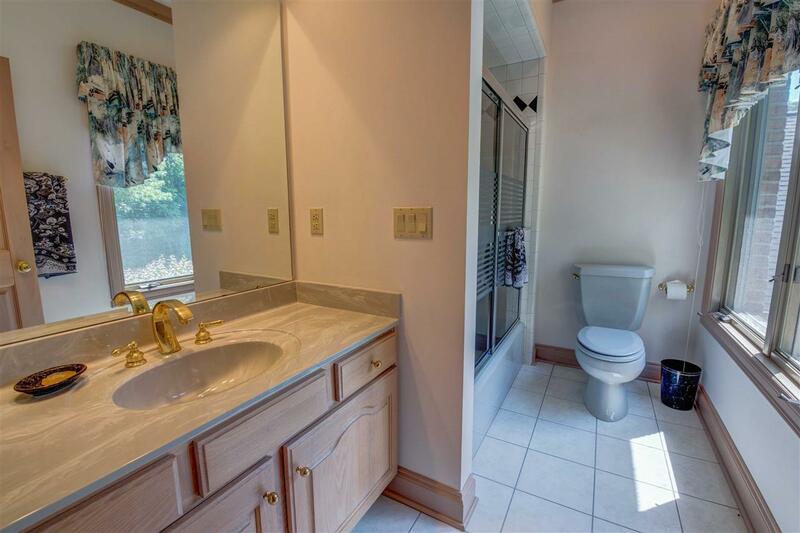 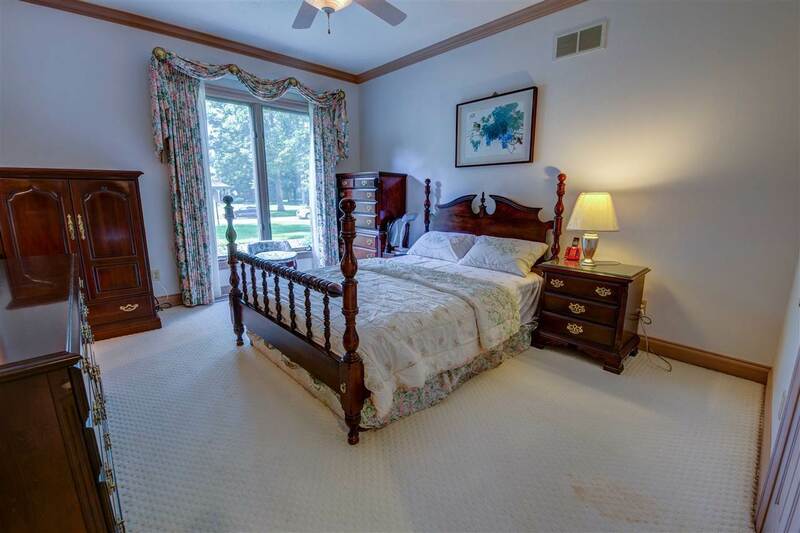 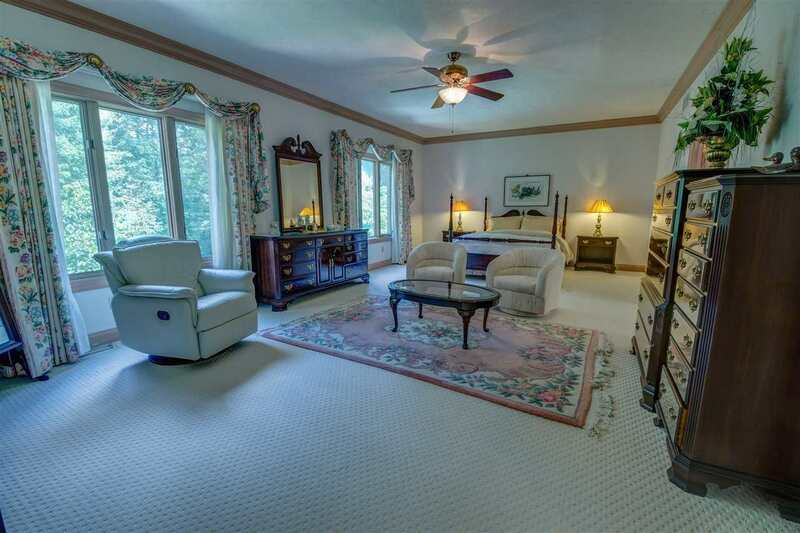 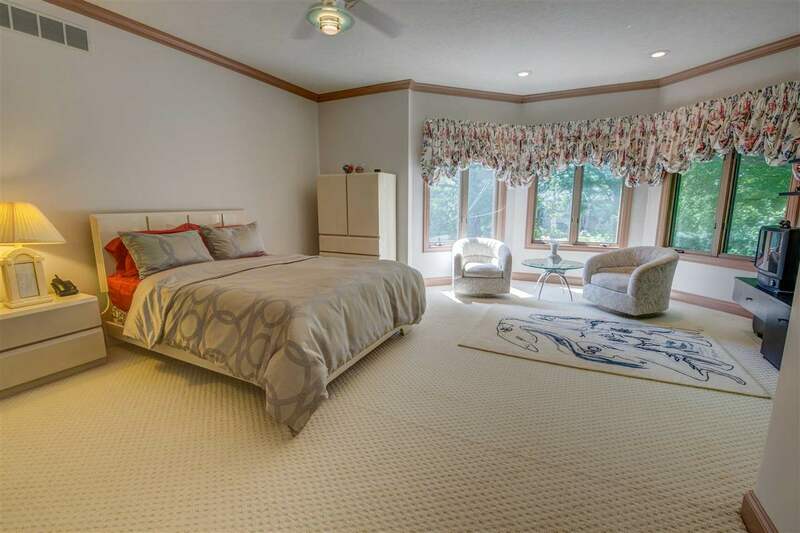 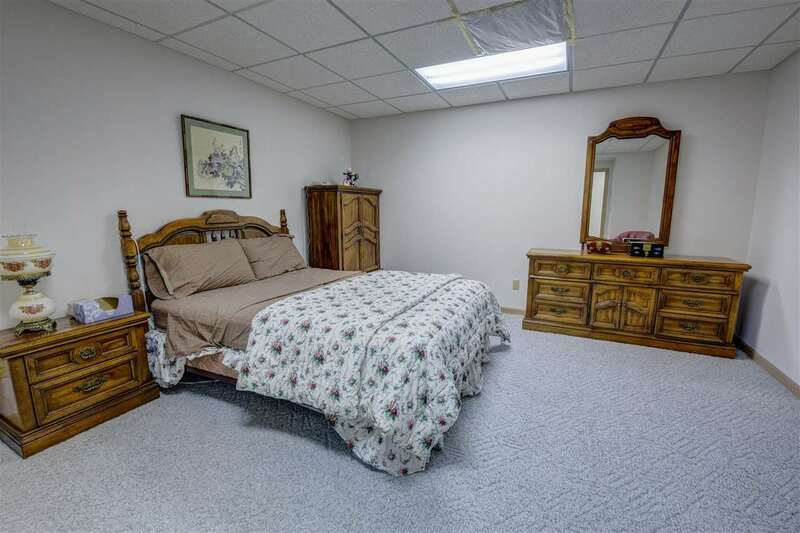 Main floor bedroom suite with private bathroom is a bonus with 4 additional bedrooms upstairs. 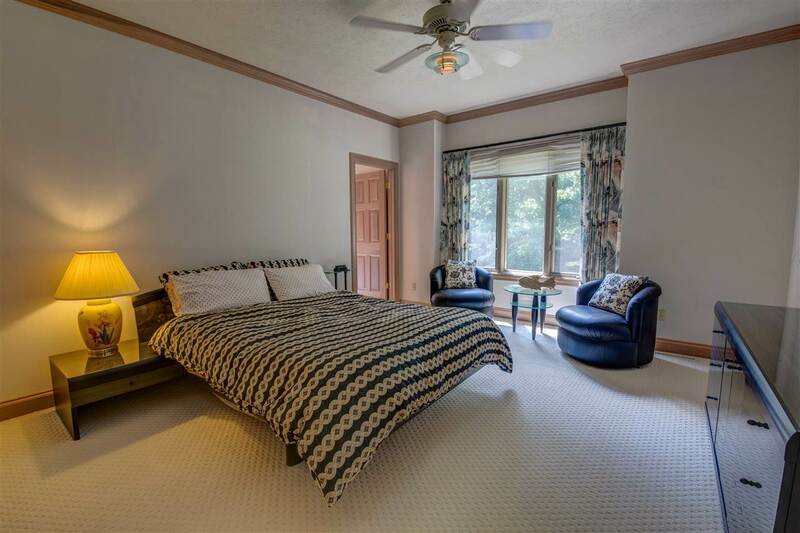 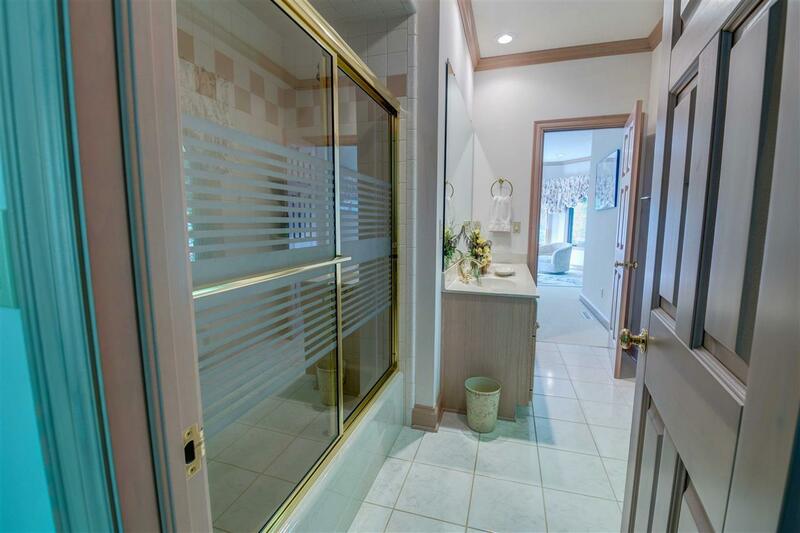 Upper level master suite offers 2 walk-in closets plus spacious bathroom including skylight, double lavatory, whirlpool tub, large tiled shower, plus commode and bidet. 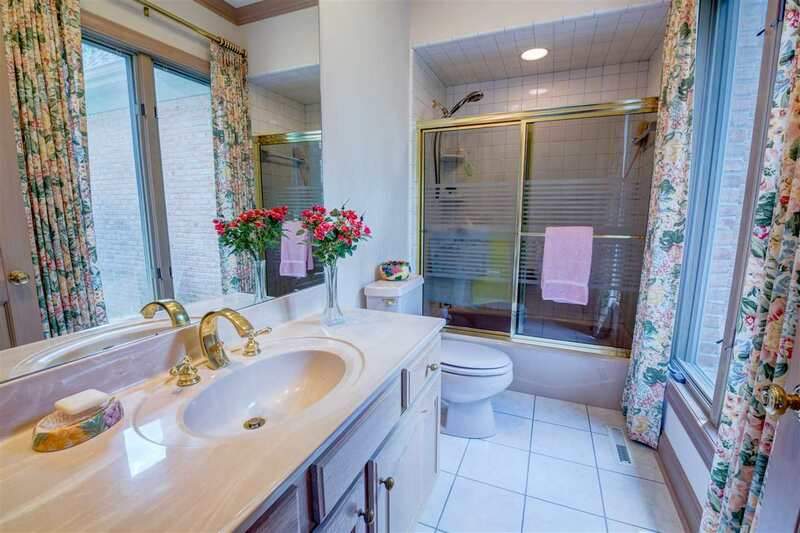 Bedroom 2 up has its own private bath, plus Jack and Jill bath between bedrooms 3 and 4. 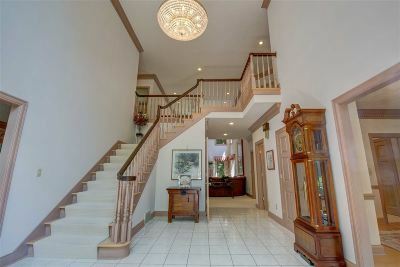 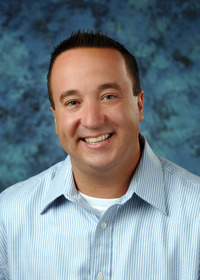 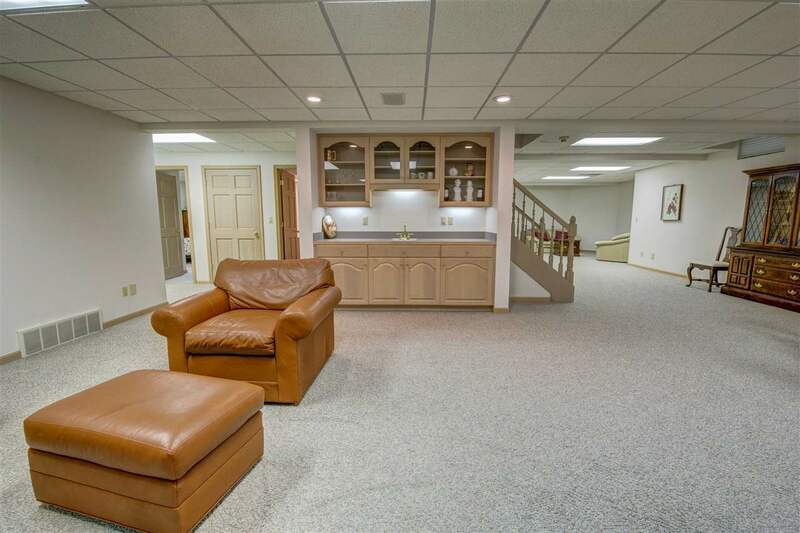 Lower level finished with recreational space and wet bar, fireplace plus full bathroom and 2 large rooms with closets. 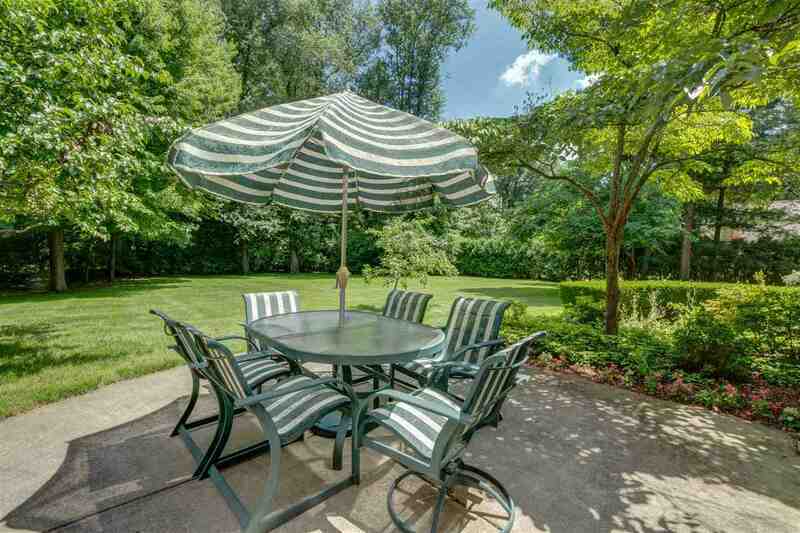 Schedule to see this beautiful home today! 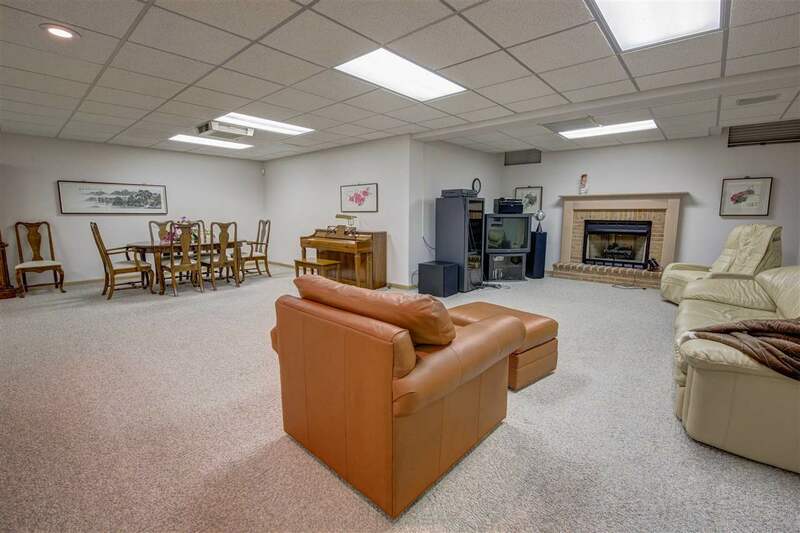 HVAC: 2 furnaces and central A/C units for efficiency. Buyer to verify taxes, dimensions, sq. 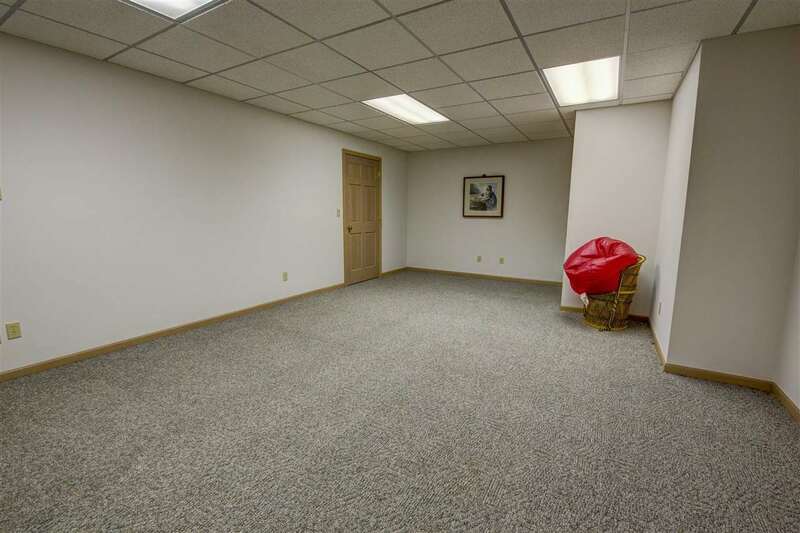 footage and schools. 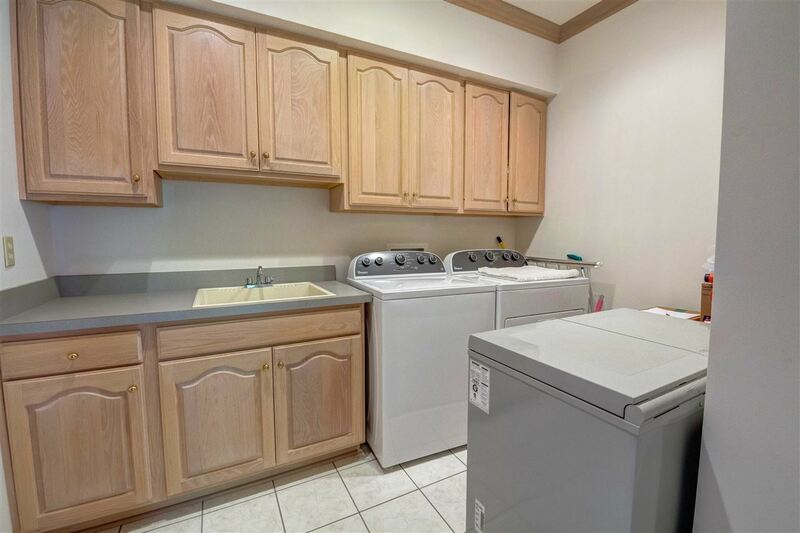 Appliances included but not warranted.